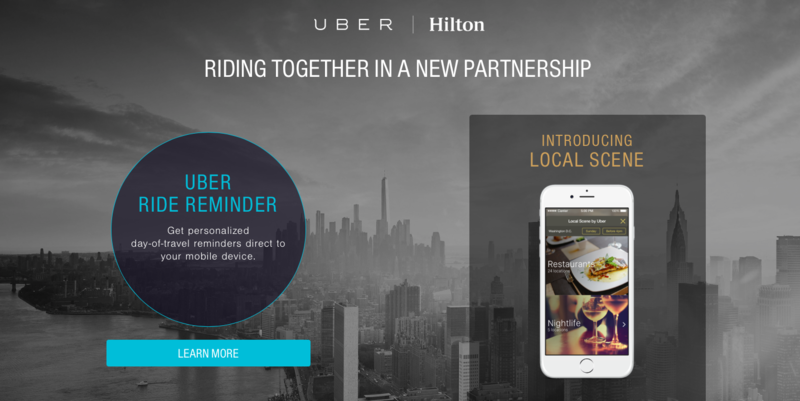 In a revolutionary step to encourage customer loyalty and satisfaction, Hilton has become the first hospitality company to team up with transport empire Uber to improve the experience of their clientele via an app integration system. Now, together with being reminded to book Uber through their very own Hilton HHonors app, Hilton loyalty members will also benefit from being able to check-in en route, select their desired room and even ask for a digital key at their respective hotel straight from the road. Six months strong, this prosperous partnership previously only allowed for Hilton HHonors members to request rides to and from Hilton hotels, as well as research restaurants, bars and other various attractions in and around the area. The importance however of this further fusing is that it makes for a much more convenient connection between the two, as Hilton HHonors app holders will be able to access the Uber app via this portal and vice versa so as to substantially simplify the travel and stay process. The genius of the mobile check-in and digital key request tool is obviously a tech gem in itself. Amongst a multitude of other big brand hotels, Hilton is going up a gear or four when it comes to its loyalty programme. Aiming to attract more and more guests to subscribe, Hilton is adding enticing membership extras including exclusive events, free wifi, point rewards and lower rates; not to mention its magical mobile feature with Uber. Furthermore, following its showstopper "Stop Clicking Around" campaign, Hilton saw its direct bookings skyrocket, increasing trust and thus boosting brand loyalty. Innovating ideas, setting about shortcuts and speeding up service. It looks like Hilton's marketing initiatives are well in-the-know when it comes to creating a better customer experience as they build up their stronghold of more soon-to-be Hiltonees. 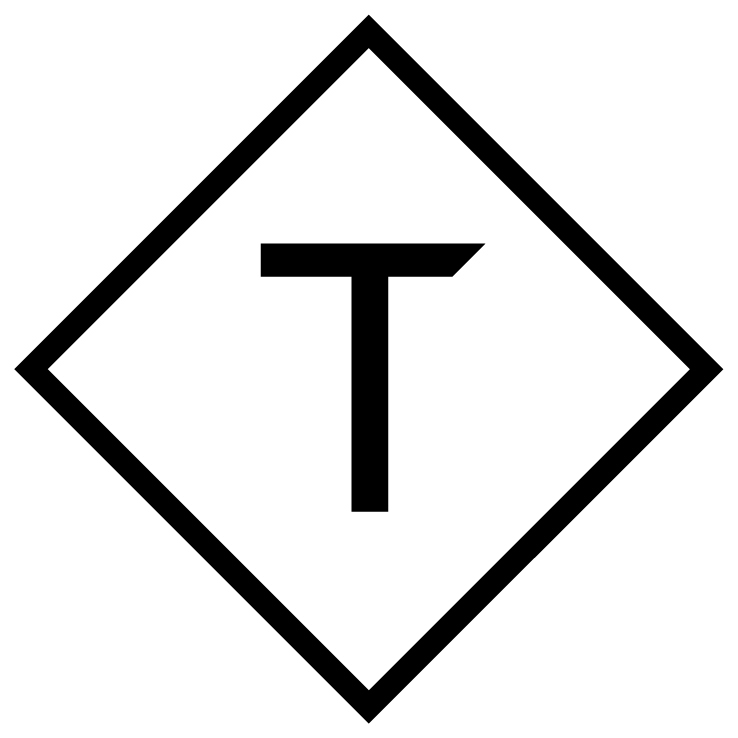 We're very keen to see where this break-through merger takes off to.